Always control my Discord/Skype. If you feel something isn't right, always ask for message confirmation on Ownedcore/Epicnpc. Be aware of imposters! **I am not sharing armories of my accounts in this topic anymore. I will share important details from Skype/Discord only. Currently, I am one of the biggest and most active reseller in EU Market. Every account that introduced to EU market by me last year, was unrivaled and unique. Even tho all accounts are under my possession, none of these accounts has logs from another IP adress! I HAVE %100 REFUND POLICY FOR ALL ACCOUNTS THAT LISTED IN THIS TOPIC! ALL ACCOUNTS UNDER MY POSSESSION. For being able to benefit from my Warranty, you need to accept some specific rules. I will keep account's ownership mail under my possession all the time. Only login details will be shared with the new owner. With having access to original mail adresses, i will be able to determine violations or callbacks in no time. Customers also have to put authenticator to their new accounts. Any type of TOS violations will void my warranty. My Warranty is valid for any type of callback that made by original owner. I am not covering suspensions or punishments given by Blizzard. Refunds will be made as store credits. I bought this accout from him the warlock Scarab Lord Earner!! 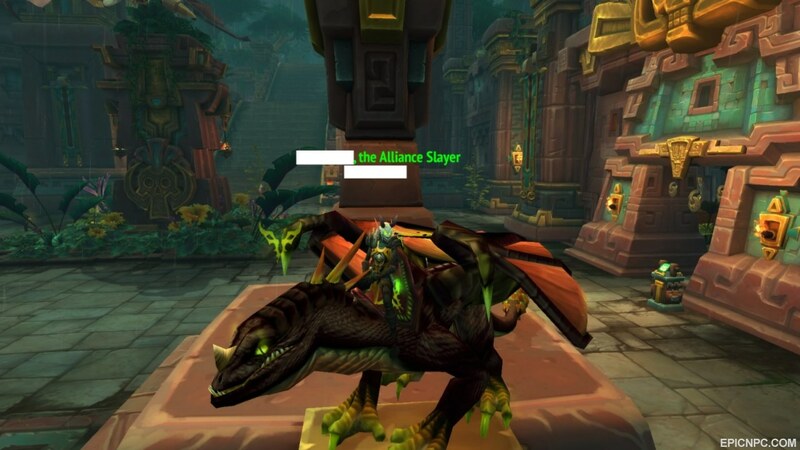 this guy has amazing communication skills, very helpful and trustworthy everything as described in his selling post and even he managed to transfer this lock into my main account I dont how he did it but for sure he is a legend.Definitely I would recommend him to all of my real life wow players friends and for sure I will buy again from him if he has something fits my interests.hanks a lot Bera for being helpful and trustful and a man of your word. Your welcome my man. Glad to finish that process after 2 long day. Have fun and enjoy! Thanks for the full t3 Rogue and many more vanilla items that are unobtainable! I really couldn't belive Bera but I was so wrong.. He is a mastermind of this business. Very helpful and trustworthy 110%! I bought this Rogue from him and he managed to transfer it into my Main account. Amazing price amazing guy! Unbelievable contact net! He is a LEGEND!!! Will continue to shop from Bera and Bera only! Thanks again dude. Im so happy I found you when theres so many scammers around! Even after a month he helped me with the account so i could recover it ! He's the best nothing more to add ! 100% trust in him ! I’ll i literally went through hell to make this account and just to say this. Bera aslam you are a god. Best prices! Best everything!! Best service! Not only that he even treats you like family!. Honestly brother you are amazing and thank you so much to help me with the scarab lord. To anyone who thinks he’s a scammer go screw yourself. I've had a lot of contact with this seller over these last months and he's been nothing but helpful. Got an account from in and that process went through super smoothly, and even after that deal was concluded he continued to help me. Can't recommend enough. Nice claims from a serial liar and scammer. My dispute link against you is on post #1. Every person can clearly see that you nothing more than a desperate loser. Don't worry, you will be banned when one of CM's control the case for sure. After this dispute ends to my favor, prepare yourself. Because i will come for delete you from that business totally.